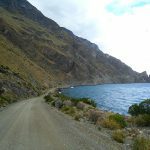 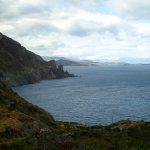 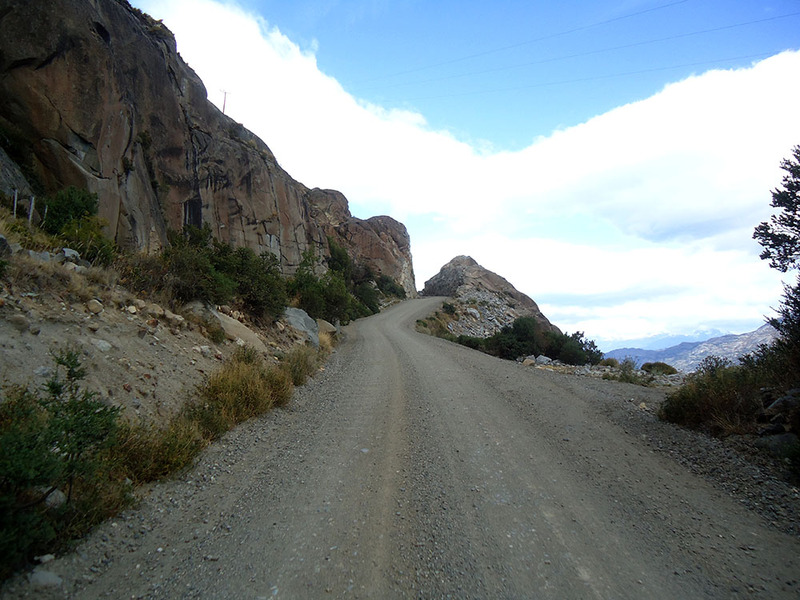 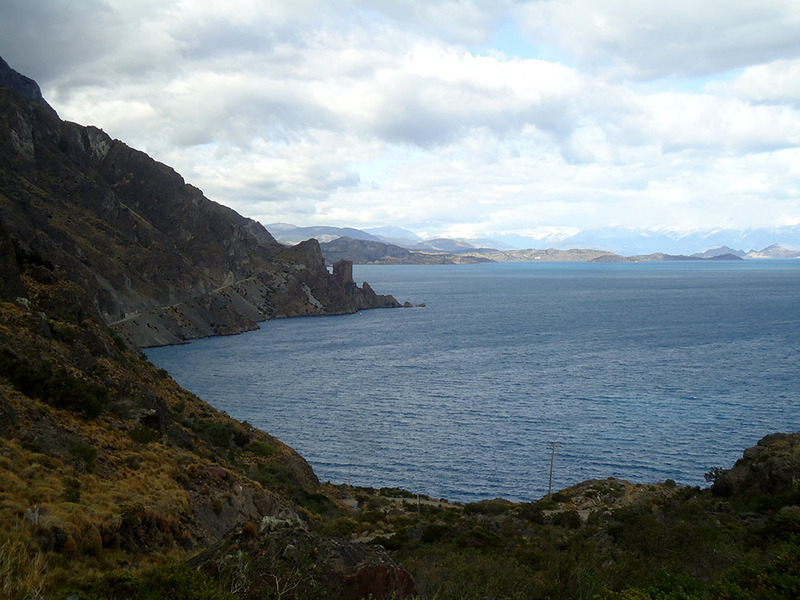 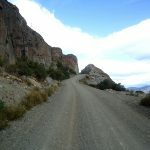 This magnificent route is truly one of the most uninhabited and natural places of Chile. 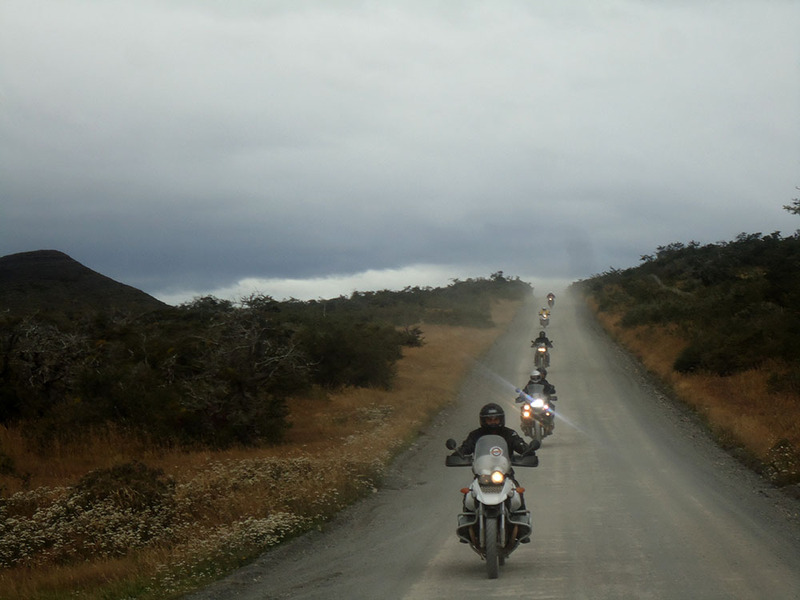 We will take you over 1,600 kilometers of indomitable beauty. 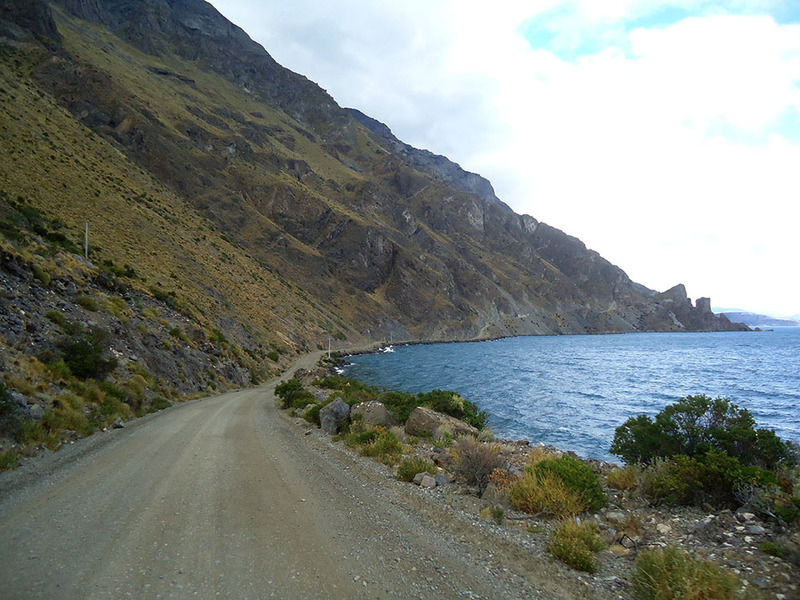 Indescribable nature awaits you at the southernmost tip of the world. 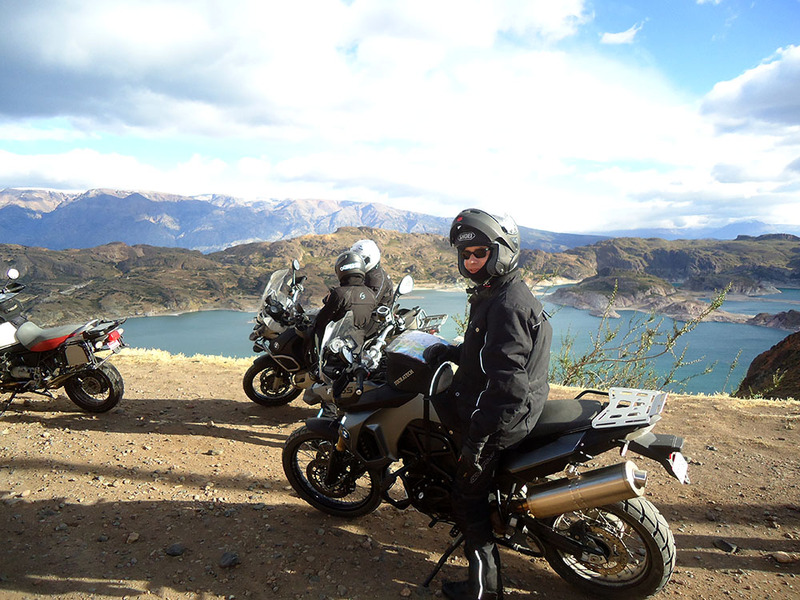 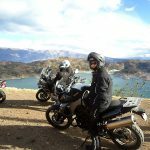 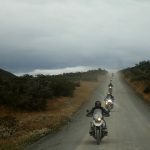 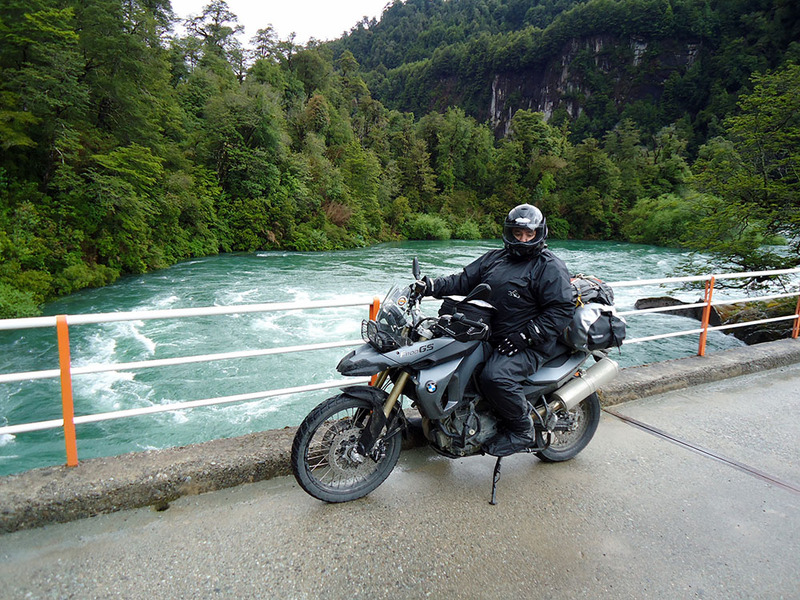 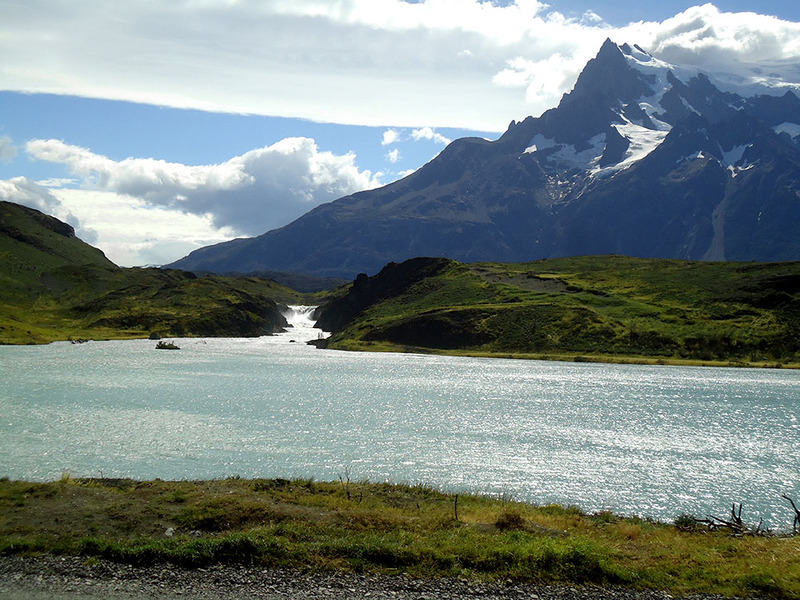 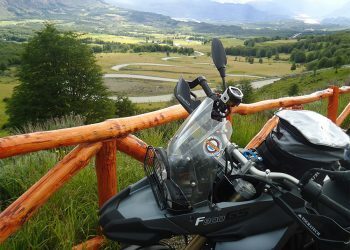 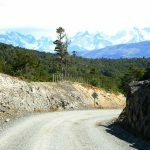 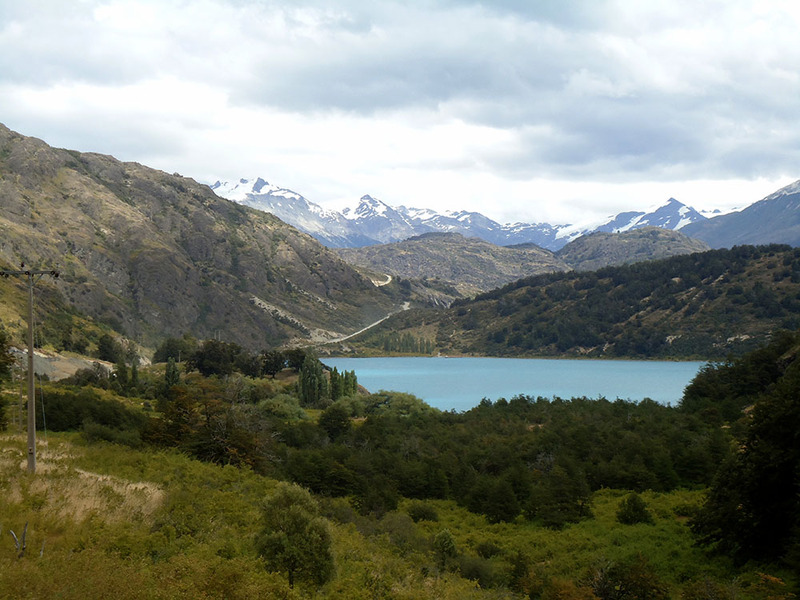 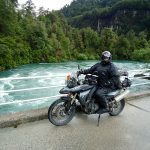 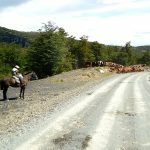 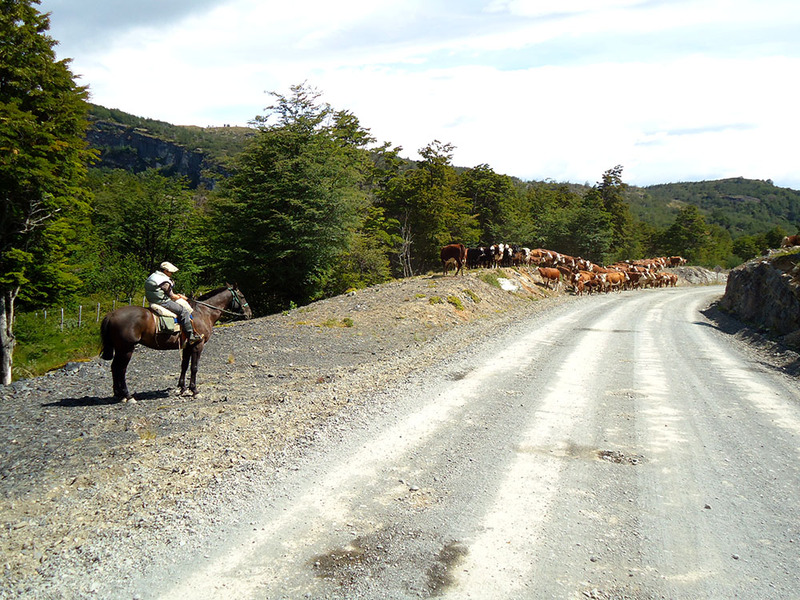 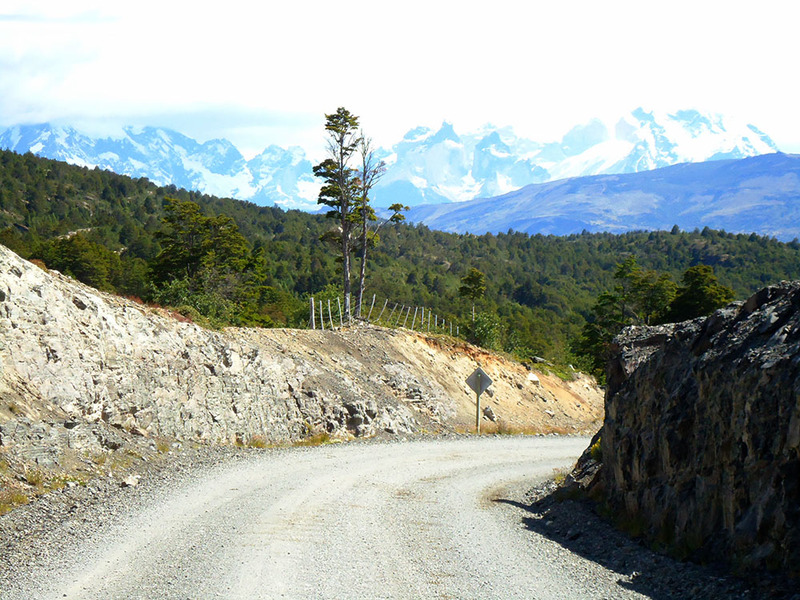 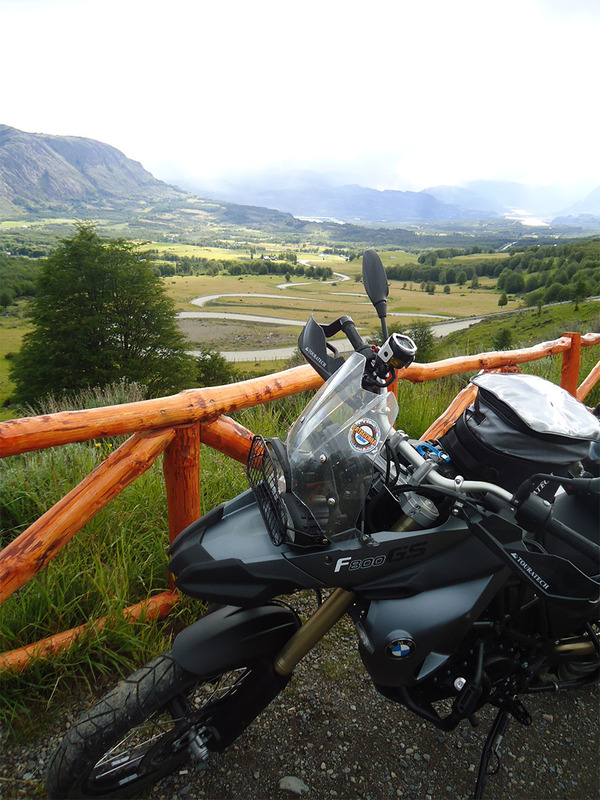 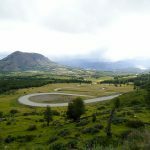 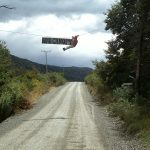 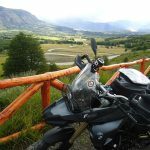 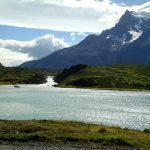 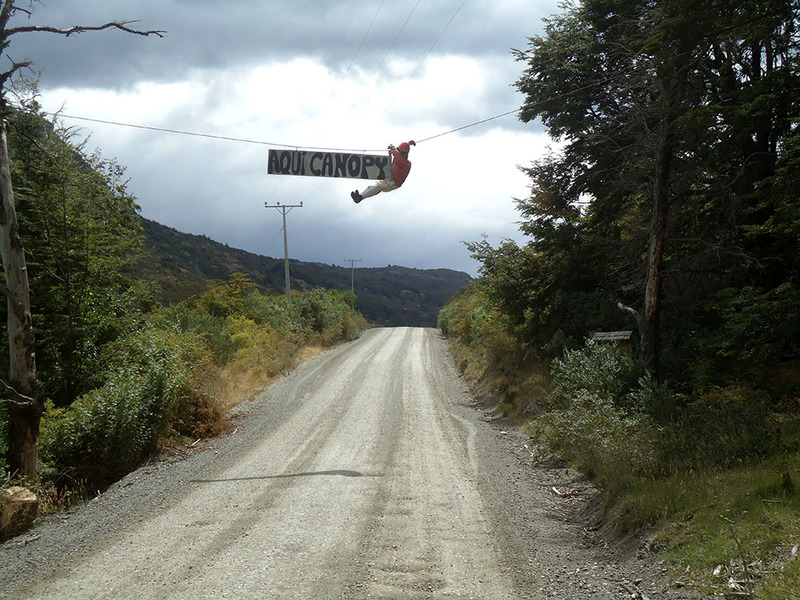 The Carretera Austral (or Southern Highway) captures the hearts of courageous riders with its primary landscapes and possibly the freshest air in the world. 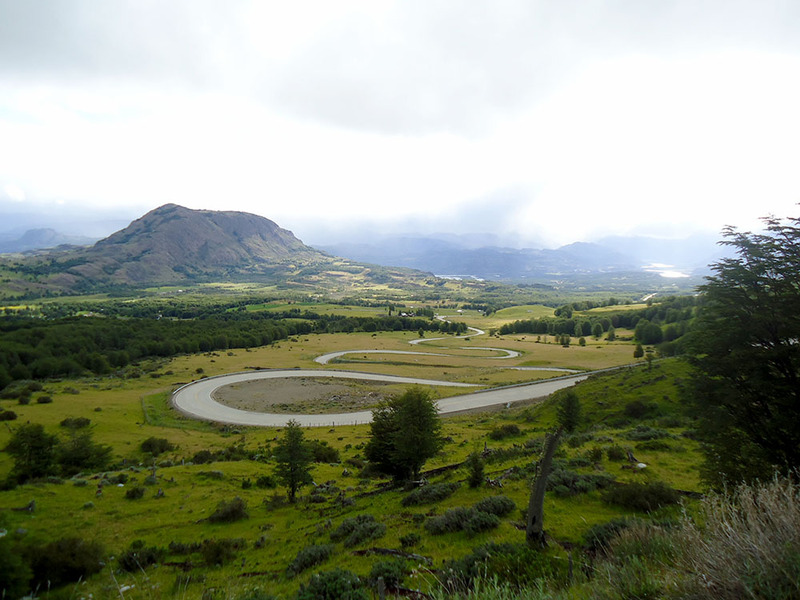 You would be able to embark on a real adventure on the Futaleufú River; one of the world’s most known rafting routes. 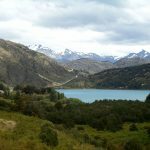 A breathtaking landscape with glaciers, fjords and hot spring waters, the Marble Chapel Nature Sanctuary, hanging snowdrifts and the second biggest lake of Latin America, the General Carrera.